First I want to announce the winner of the Forever 21 Gift Card. 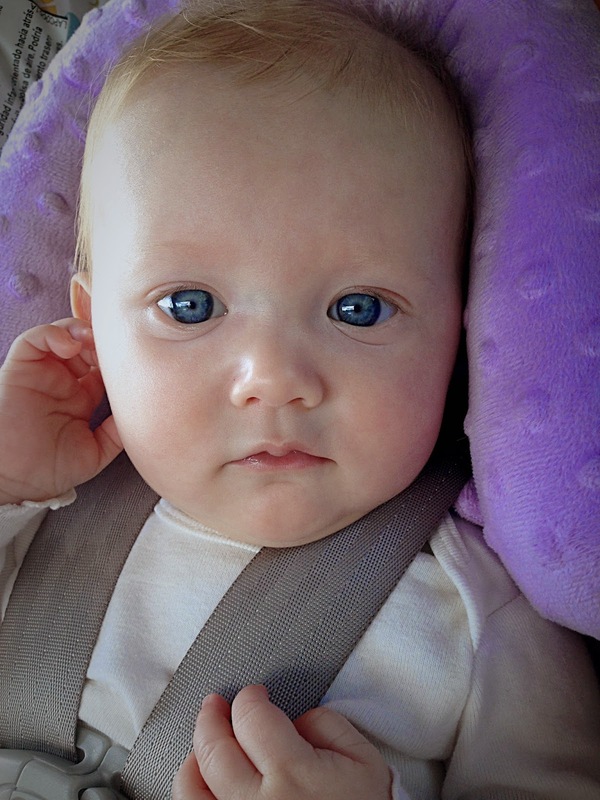 Rosalie has been doing so much better in her car seat the past couple of days, and it has been great! I don't want to jinx myself or anything, but it is pure Heaven. I drove to and from Dry Fork yesterday, and she was a happy little thing the whole entire time. She even took a nap on the way down! 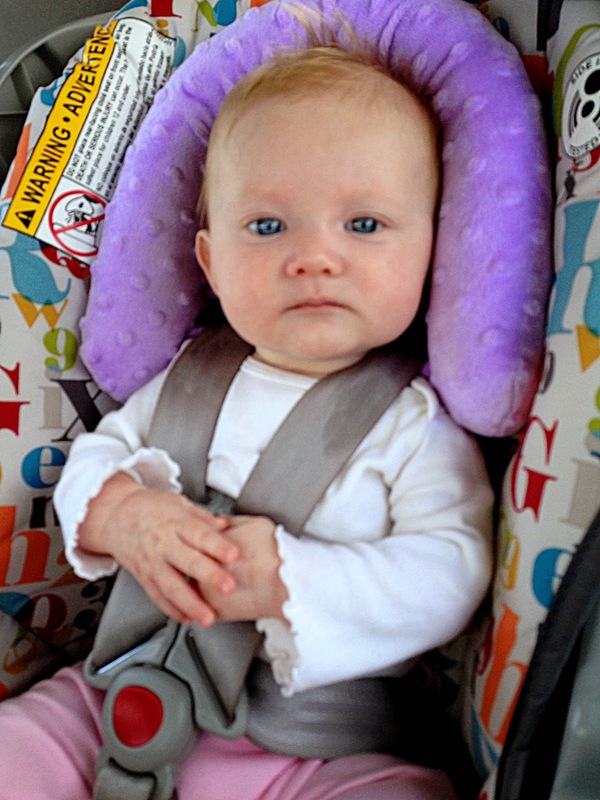 I didn't change anything, so maybe she is getting used to her carseat? I'm not sure, but I am just going to take what I can get and feel grateful. 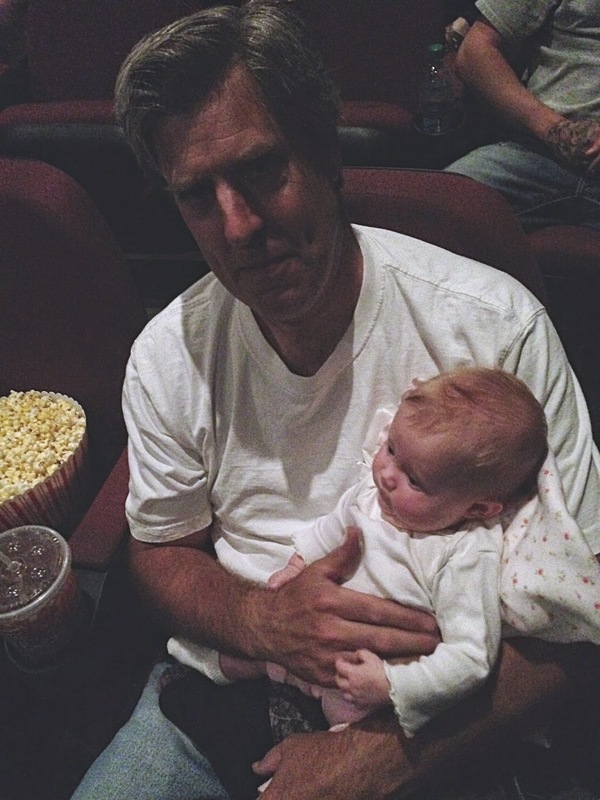 My mom talked me into taking Rosalie to her very first movie yesterday, and I am so glad that she did. We went to see How to Train Your Dragon 2, and it was so cute! I was worried that Rosalie might be fussy because I knew she would have to sit in the same position for so long, but thankfully I was wrong. Rose was wonderful, and she was so happy the whole time. She loved watching the movie, and she even took a 30 minute nap in the middle of it. 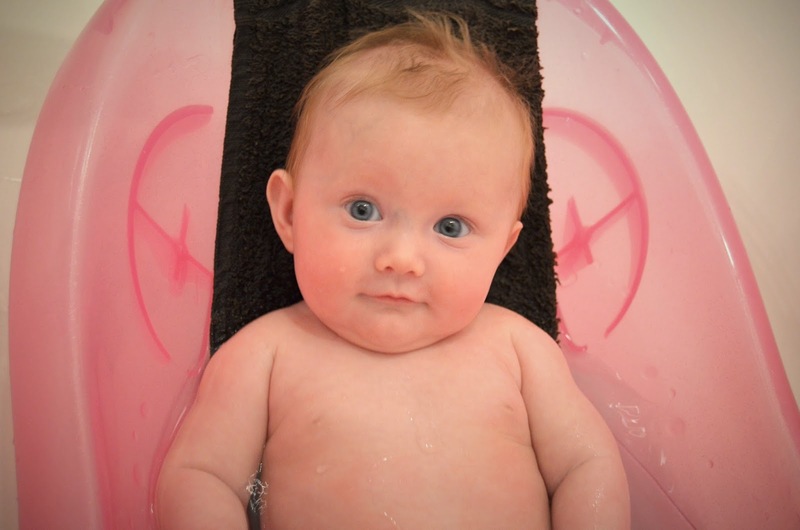 We only had a slight problem at the end when Rosalie decided she needed to fill her diaper with poop! Thankfully this happened like 2 minutes before the movie ended so I just changed her in the car. It was bad, and she ended up riding home in just her diaper! My dad loves Rose so much, and he is the best Papa ever! This weekend will be spent celebrating these two amazing men! I have a wonderful husband and an amazing Dad, and they both deserve to be celebrated! This is Chanse's first year as a Dad, and I'm so excited!!! Rosalie is the cutest! Oh my goodness, I can't get over it :) And you are beautiful!